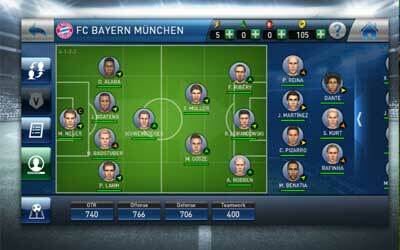 Previous version PES CLUB MANAGER 1.5.0 apk for Android will help you to downgrade or install older app easily. This is one of the best Sports apps. BORUSSIA DORTMUND is our hosting image now. Classic kits for BORUSSIA DORTMUND, FC BARCELONA, and LIVERPOOL FC.